The Interplanetary Initiative aims to explore the potential for cellular agriculture beyond Earth as we become an interplanetary species in the coming decades. Advancing cellular agriculture globally is a large enough challenge, but exploring its potential on Mars will be critically important as well. Early flights in the 2020s and 2030s will be sufficiently difficult to plan for human life; let alone animal life that we would be attempting to breed in space. It will likely be far more reasonable for future colonies on Mars to practice cellular agriculture than animal agriculture, and incorporating backgrounds from astronomy to astrobiology will be useful in assessing this. 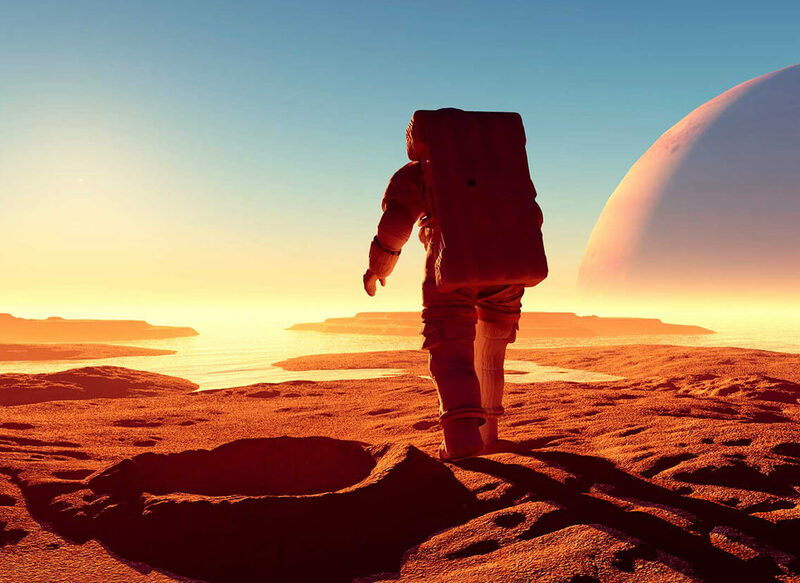 Members of the Interplanetary Initiative brainstorm appropriate measures that must be taken to prepare for cellular agriculture on Mars and beyond.